Chi siamo – Wer wir sind – Who we are. Dove siamo – Wo wir sind – Where we are. 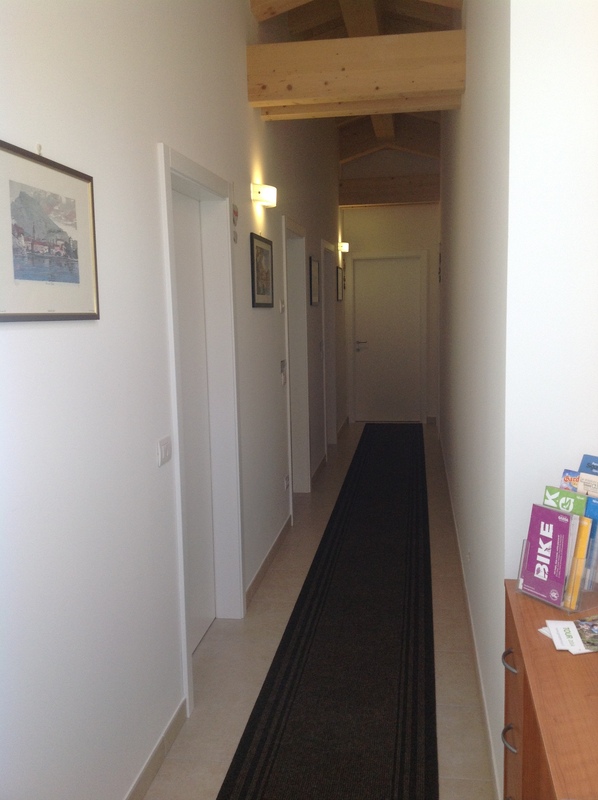 Camere – Zimmer – Rooms. Servizi – Dienste – Services. 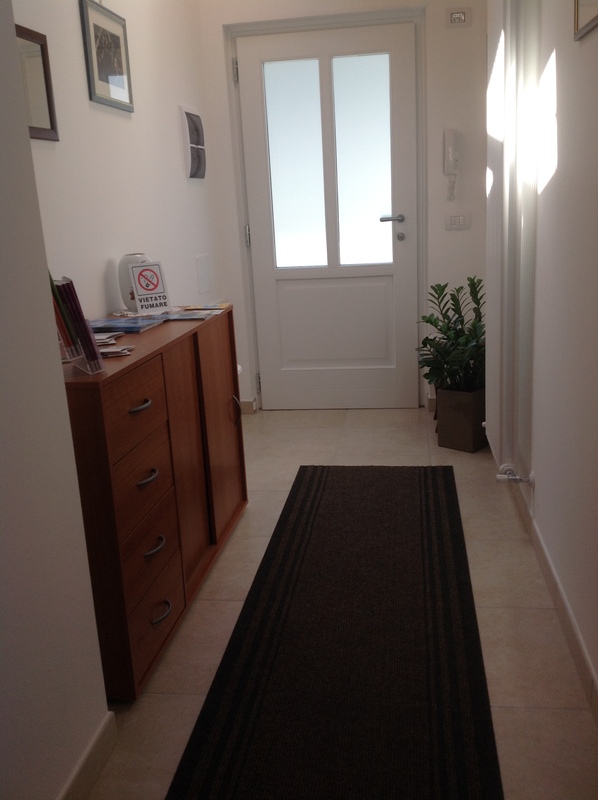 Prezzi – Preise – Prices.